Northern Ireland is a constituent unit of the United Kingdom. It is a separate region from Ireland itself. The other units that comprise the United Kingdom are Wales, Scotland, and England. Some refer to Northern Ireland as a country, while others call it a region or province. It shares a border with the Republic of Ireland. 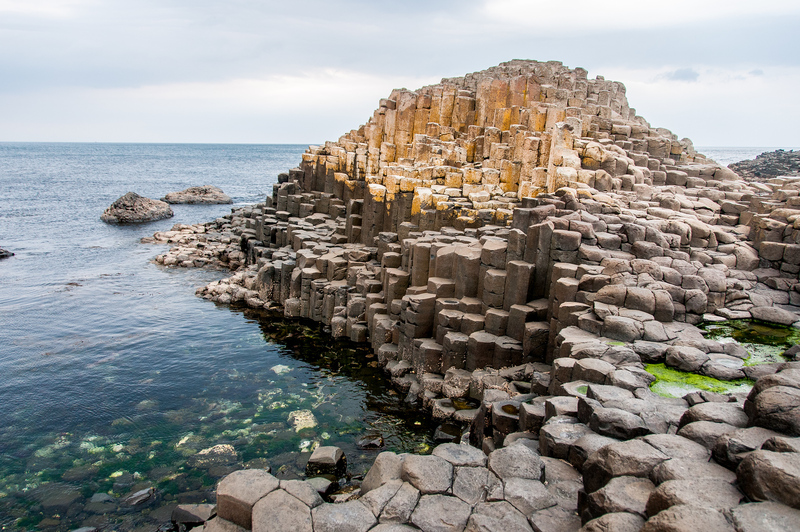 Travel to Northern Ireland has been popular as of late, with many tourists looking to explore its beautiful sacred, cultural and natural sites. Needless to say, there are as many sights to visit as there are in the Republic of Ireland.